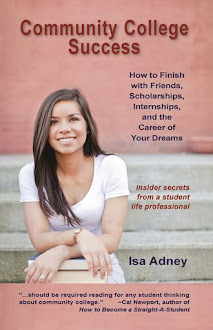 Community College Success: College To-Do List Week 21: Summer Internships! The college to-do list is almost over! I hope you're excited for the end of the semester. Now may feel like the time to slow down, but not quite! Keep going strong and that last day of the semester will be even sweeter. You can do this! Remember to take care of yourself, get lots of sleep, and eat healthy during stressful times.